Most Boston moving companies will tell you that the single most important part of having a good move is having a good crew. At Humboldt our excellence comes from our people who are on the frontlines, working every day to reduce the stress of our customers. We work hard to find the best drivers and crews the moving industry has to offer. From the moment our crews walk through your front door until the last box comes off the truck at your new home, our teams will put you at ease. 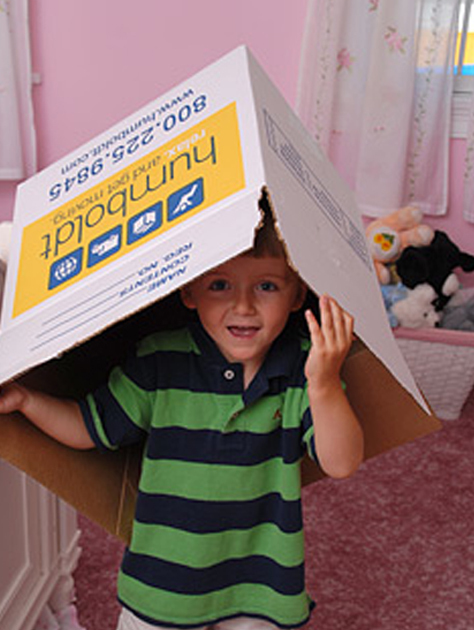 All of our movers have been extensively trained in the art of packing and moving. Additionally, you can rest assured that all personnel entering your home have been background checked, drug screened and meet Humboldt’s high standards. Here’s your chance to meet the crew leaders who put the “Relax” in relax. and get moving.